Robin is our newest broadcaster, starting in November 2014. His late afternoon show is already incredibly popular and is filled with requests from Nyirrpi and and other communities. Since 2009, Dennis has been broadcasting regularly from Yuelamu community. His daily show provides Anmatjere communites with regular community information, local music and weather reports. 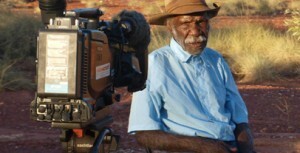 Dennis also has fantastic reporting skills, and has conducted numerous feature interviews and produced the award winning documentaris 'Jaku Manu Patu', 'When We Walked' and 'Nganimpa Nyangu Yimi: 30 Years of Warlpiri Media'. Dennis has won a heap of media awards -the most recent being the prestigeous Steve MacGregor Award at the 2014 Remote Indigenous Media Festival. At that festival he has also taken out Best RIBS Operator three times, and Best Radio Documentary twice. In 2012 he was a finalist for the NT Young Achievers Award. Dennis has earned his Certificate III in Media. 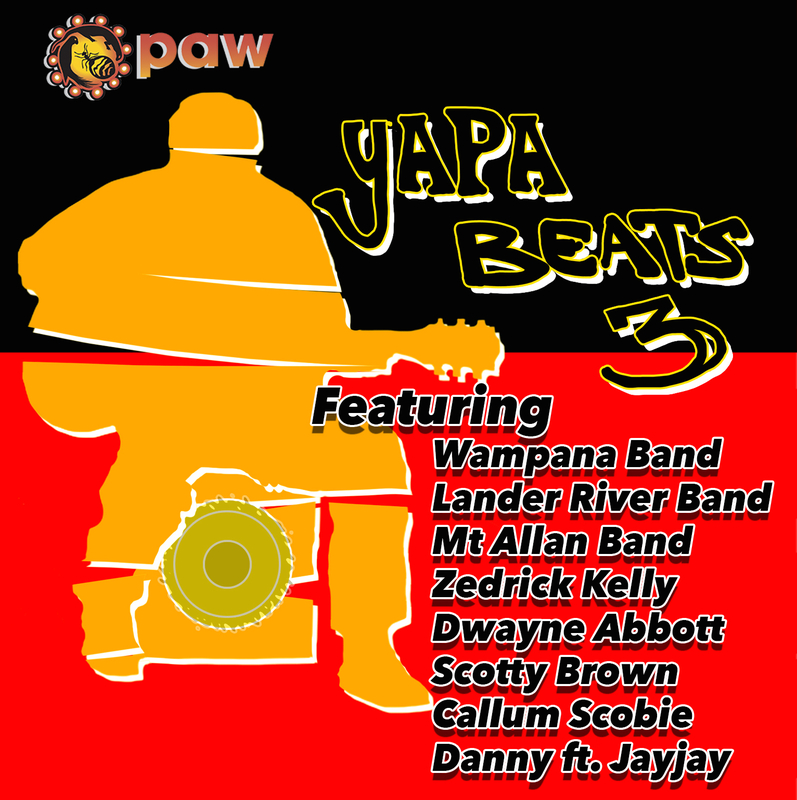 Warrick presents a very popular Yuendumu music request show on PAW Radio. He is also a fantastic scriptwriter, editor and musician - you can hear his work in many of our radio and music productions. Warrick is currently completing his Cert III in Media with PAW and CMTO. Josiah Fry started working at PAW in June 2014. You can hear him on air most days presenting a show full of requests and community news. Josiah also works in the PAW music studio as a sound engineer and musician. He is currently completing his Cert III in Media with PAW and CMTO. Adam likes relaxing in the studio, taking requests, and playing all different types of music. He is a brilliant musician and shares his time between working in the radio and music departments. Adam has worked as a sound recordist and editor on several PAW radio and music productions. In 2013 Adam won 'Best Emerging RIBS operator' at the Remote Indigenous Media Festival. Adam Gibbs is a long-time radio broadcaster on the PAW Radio Network. Adam is known for his enthusiastic announcing style and passion for reggae. Noel is always in the studio bright and early, playing good tunes to help listeners get out of bed to start their day. He loves talking about sport and has a strong on-air presence. 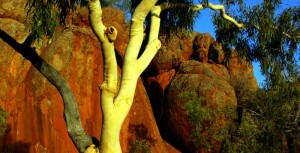 Noel sits on the board of PAW Media, as well as IRCA (Indigenous Remote Communications Association). Noel is also a talented video maker, and has worked on several communitiy videos since the mid-2000s. Noel won the John Macumba Indigenous Community Media Operator of the Year Award at the 2013 Remote Indigenous Media Festival. He is currently completing his Cert III in Media with PAW and CMTO. Wilfred started broadcasting in May 2014. He is a great radio personality and is sure to let you know what's going on in the community. In July 2014 Shaun returned to PAW Radio after almost a decade away. He has a great radio style and loves different styles of music. Shaun is currently studying his Cert III in Media with PAW and CMTO. He also works as a sound engineer in the music room, and editor in the video department. If listening to Evan's show doesn't bring a smile to your face, nothing will. He has a big personality and loves to have a good yarn on air. Evan plays a great mix of tunes as well - yapa music, gospel and 80s hits. Maxwell has been broadcasting on PAW Radio for a number of years. He has a relaxed radio style and brings the Lajamanu sound to the PAW Radio Network. Maxwell keeps listeners informed with what is going on in his local community with regular studio guests and community news. He has earned his Cert III in Media. After working as Lajamanu's community media worker for several years, Shane has just moved to Yuendumu. His shows are packed with music requests and great yapa music. Shane is also an award winning video and radio documentary editor and has worked on a number of projects with PAW Media. He has earned his Certificate III in Media.